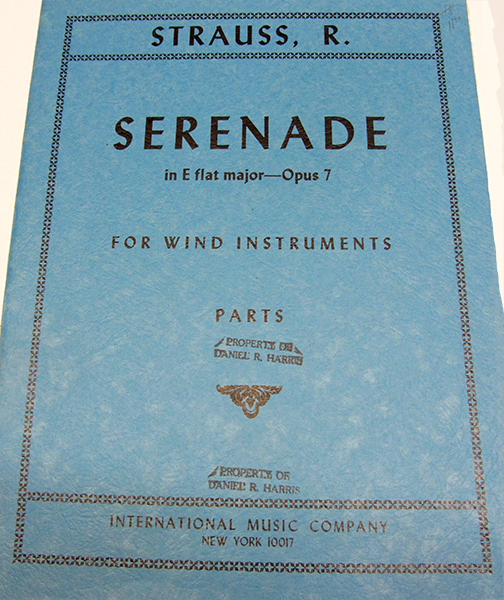 Strauss, Richard, Serenade in Eb Major, Opus 7, for Wind Instruments, Parts. 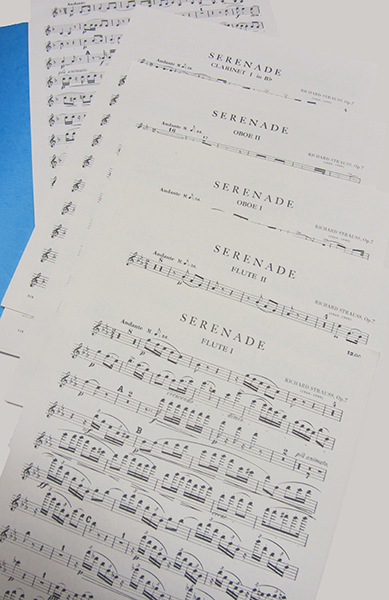 Strauss, Richard, Serenade in Eb Major, Opus 7, for Wind Instruments, Parts. For 13 wind instruments, parts (2 flutes, 2 oboes, 2 clarinets, 4 horns (2 in Eb, 2 in Bb), 2 bassoons, contrabassoon or tuba) in folder. Previous owner's stamp on wraps, else fine.First performance, November 27, 1882, in Dresden by the Court Orchestra ensemble; Franz W�llner, conductor. 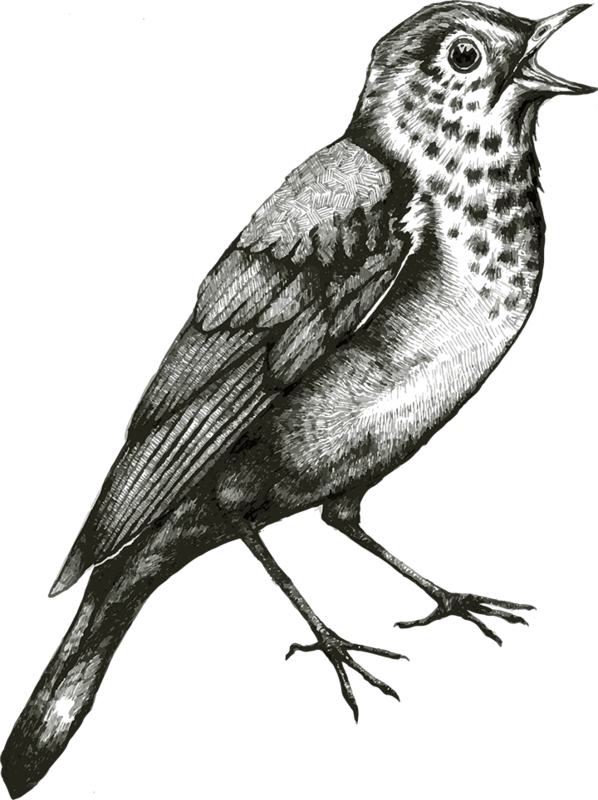 Duration ca. 10 minutes.